Rod Serling’s scripts were nearly always so smooth, even poetic, that it’s easy to assume they just came out of his head that way. But no. Like any good writer, he edited himself — sometimes quite extensively. I don’t mean he simply cut lines. He would also reword certain passages, often more than once. That way, he wound up with a polished product he could be proud of — one that, we can see with the benefit of hindsight, has a timeless appeal. The recollections of one Michael Chambers with appropriate flashbacks and soliloquy. Or more simply stated, the evolution of man, the cycle of going from dust to dessert, the metamorphosis from being the ruler of a planet to an ingredient in someone’s soup. It’s tonight’s bill of fare … on the Twilight Zone. Billy has a point. Anthologies differ from other TV series in one important way: Every episode offers us an entirely new story, with a new cast. The only continuity is the quality of the series itself. The Twilight Zone had that in spades, obviously. 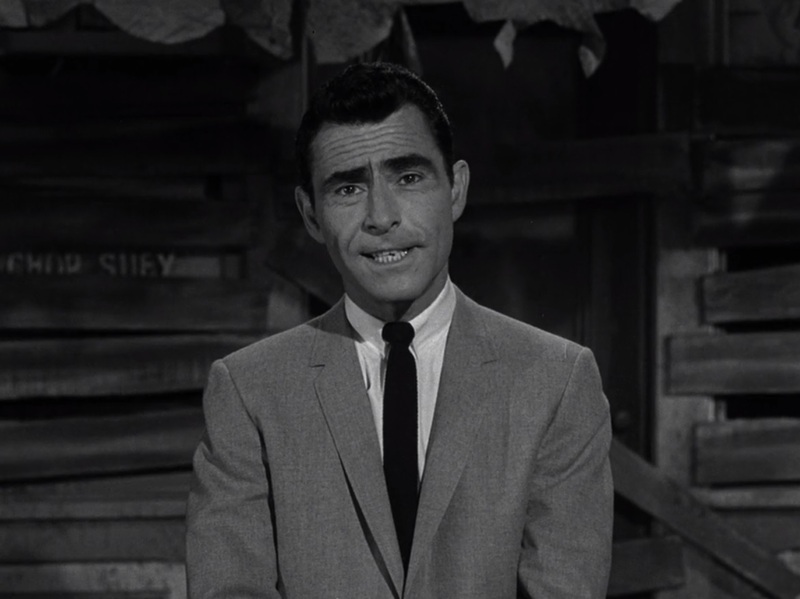 But it had something else: Rod Serling, on screen. Hinting at what we’d see in the episode ahead, then returning at the end (at least vocally) to offer some wry comment about what we had witnessed. The Twilight Zone has a pretty straightforward moral code. The evil are punished. The proud are humbled. The good are rewarded. The forgotten are remembered. True, there are some exceptions. “Time Enough at Last,” for example, appears to be a prime instance of Fate punishing an innocent. The earthlings in “To Serve Man” did nothing to merit becoming “an ingredient in someone’s soup.” But by and large, you deserve the ending you get. And then there’s “The Sixteen-Millimeter Shrine”. It’s the earliest example in TZ of someone yearning for the past. It aired just before “Walking Distance”, which explored this theme so beautifully that it inevitably overshone its predecessor. But Shrine‘s problem isn’t merely standing in the shadow of “Walking Distance”. 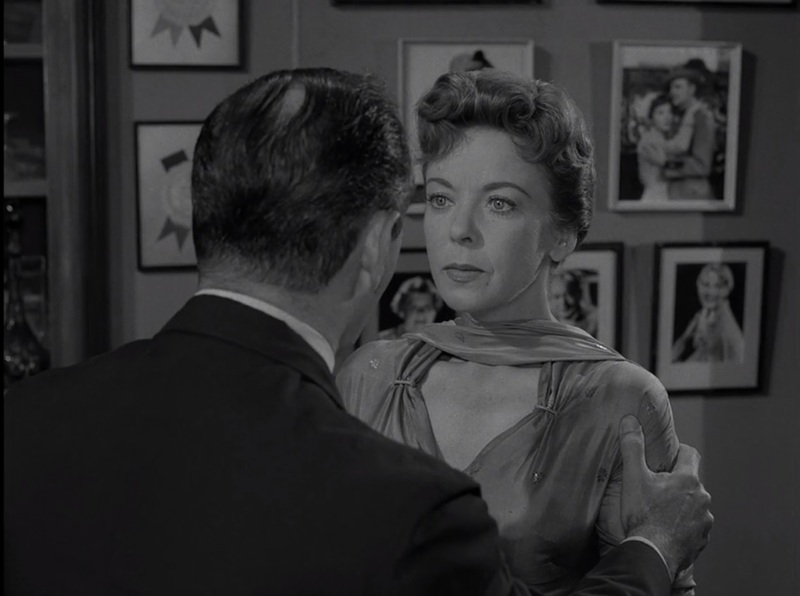 I think this episode fails to really resonate with fans because the main character, Barbara Jean Trenton (played by the amazing Ida Lupino, who would later direct TZ’s “The Masks”), is a hard figure to sympathize with. 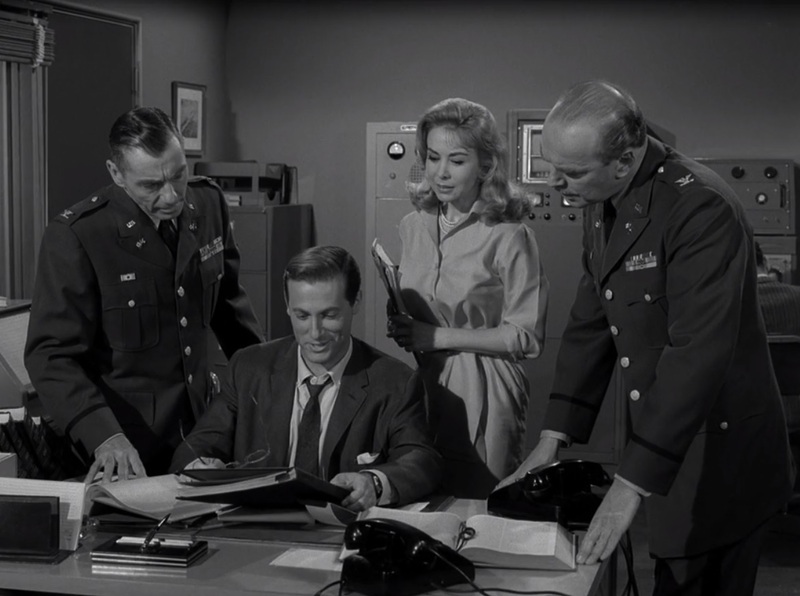 The usual criticism of Twilight Zone‘s 4th season is familiar to most fans: Stretching the series from a half-hour to an hour meant bloat. Something was lost. Suddenly more added up to less. Sure, the series still brought us the elements of fantasy that had served it so well throughout the first three seasons: time travel, space travel, horror, and loads of irony. But the extra length mean the writers inevitably drifted more toward drama. Instead of snap, there was sag. But hey, we’re still talking about the amazing Twilight Zone. 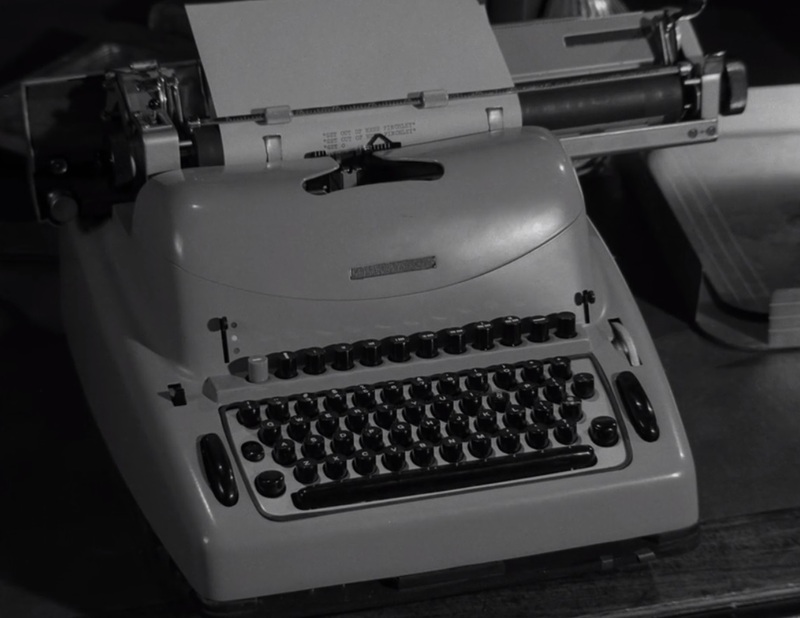 And we continued getting stories from Rod Serling, Charles Beaumont, and Richard Matheson. So we may have been denied the classic Zone formula, but we weren’t exactly getting junk.